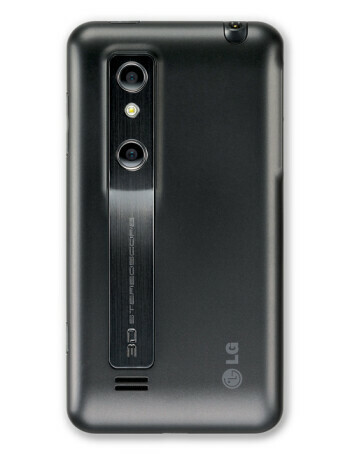 LG Thrill 4G, is the first US version of the LG Optimus 3D. 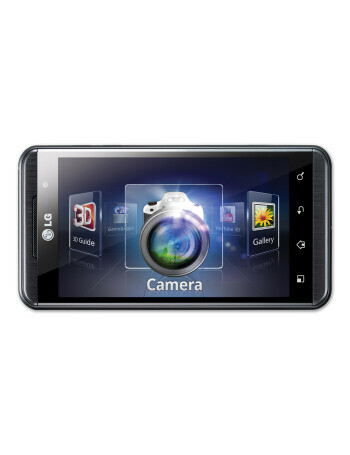 It features a glasses-free 4.3" parallax barrier LCD display with 480x800 pixels, blazing fast 1GHz dual-core TI OMAP4 chipset, and two 5MP cameras on the back that allow for stereoscopic stills and video capture. The frame rate is 30fps for 1080p Full HD in 2D mode, and 24fps for the 720p HD 3D video capture. 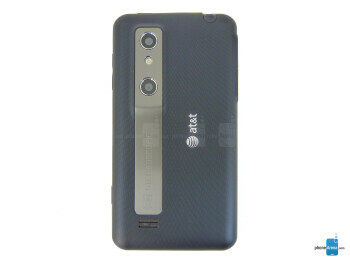 Getting a 3D phone? Check our coverage first! 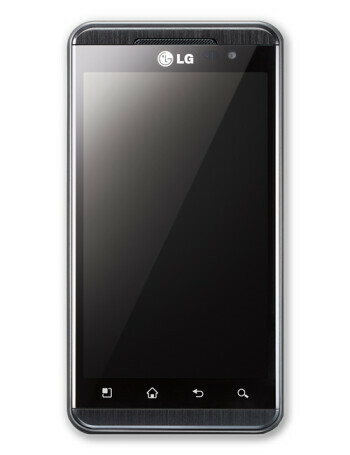 Costco is planning to stir things up with the LG Thrill 4G by pricing it at $29.99?